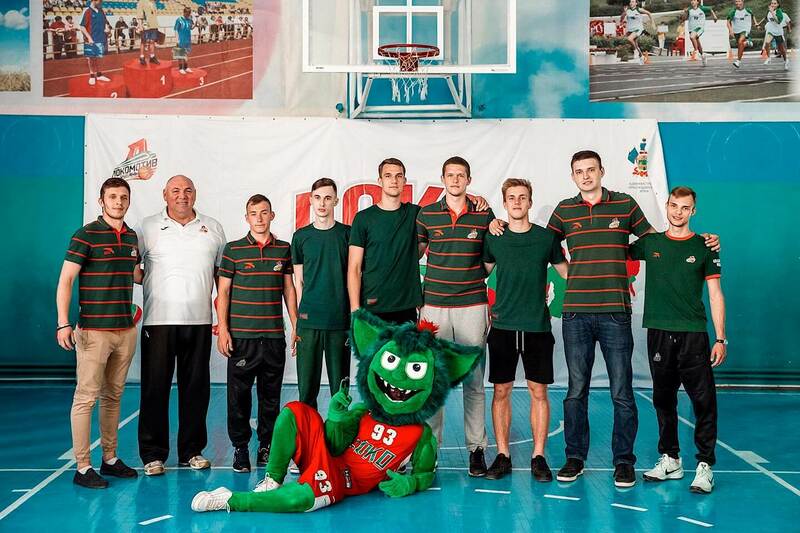 Lokostart is a project of PBC Lokomotiv Kuban. It was initiated by President of the club Andrey Vedishchev. 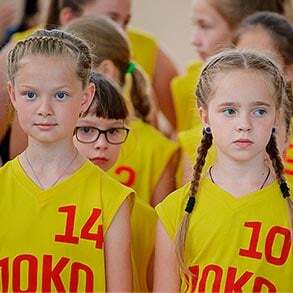 Lokostart is aimed at working with children of the elementary-school age, developing love to healthy lifestyle in them, and teaching them fundaments of the best ball game in the world. Practices take place three times a week. 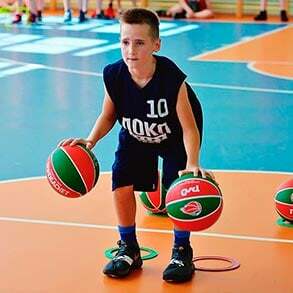 Along with body-conditioning, children learn moving on the court, dribble, shots, assists, and other basketball elements. At the moment, more than 400 boys and girls of the elementary-school age participate in the project. Practices are held by the best students and graduators of sports universities. They are strictly selected to become coaches. Lokostart is a project where not only children grow. 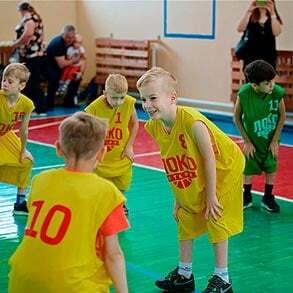 Young professionals receive an opportunity to implement their potential, upgrade their knowledge as the season progresses, participate in workshops by coaches of the main team and the youth team of Lokomotiv Kuban. Of course they do! 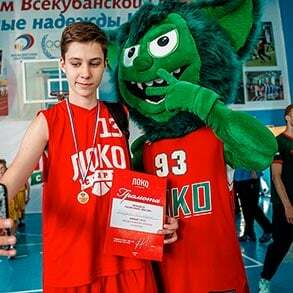 At the end of every academic year, the great final of Lokostart is held. Players hit qualifying standards to reach the next level and compete for being the best team of the season. Loko’s management, players of the main team, and of course Zubastik support players in the final games. 12 schools in various districts of the city participate in the project. The project is developing. A few new schools will join Lokostart soon. If you haven’t found your school in the list, probably it will become a part of the project soon. Contact us to receive detailed information: +7 (928) 296-18-13. How can you join the project? To join Lokostarts, call the tutor of the project and leave your application.